The Mass of Christian Burial, celebrating the life of Arthur “Art” Binsfeld, age 91 of Richmond, will be 1:00 PM, Saturday, February 9 at the Church of St. Martin, in St. Martin. Burial will be in the parish cemetery. Art died at the Country Manor Care Center in Sartell on Saturday. There will be an opportunity for friends and family to share and support each other at 12:00 Noon at the church. Arrangements are being made by the Miller-Carlin Funeral Homes. Art was born June 2, 1927 in Bowlus to Nicholas and Alice (Gordon) Binsfeld. He tested out of high school at age 15 and joined the Merchant Marines. At age 17, he joined the U.S. Navy. Art married Marjorie Fernandez on August 9, 1950 in Annandale. The Navy became his career and he advanced through the ranks up to Lt. Commander. After 25 years of service, he retired from the Navy in 1967. Art had many other occupations including being a deputy sheriff, a carpenter and owning several businesses such as restaurants and a canvas store with his last business being Monitor Tire Disposal in St. Martin. He enjoyed spending time with his family, being a pilot, camping and house boating. Art was also a member of the St. Martin Catholic Church and the St. Martin Lions. Art is survived by his children, Rebecca (Jim) Stanoch, Opole; Dawn (Jay) Brown, Paynesville; James (Jenny) Binsfeld, St. Martin; Tom (Kris) Binsfeld, Cold Spring; Daughter-In-Law Deborah Binsfeld (Holdingford); grandchildren, James (Tracy) Stanoch; Sarah (Brad) Stilp; Barbara Eaton, Greg Binsfeld, Michelle Kiley; Erik Binsfeld; Shawn Binsfeld, Keegan Binsfeld; Sawyer Binsfeld; Kya Binsfeld; great-grandchildren; Alexis Stanoch; MaKenna Stanoch; Grant Kiley; Madelyn Eaton, Delaney Eaton; Abigail Conrad; his sister, Eleanor (Louis) Wentland, Holdingford and several half-siblings as well as his business partner Michael “Mike” Oevermann. Art is preceded in death by his parents, his wife Marjorie in December of 2005, his daughter Barbara Binsfeld and his son Dr. John Binsfeld, PhD. 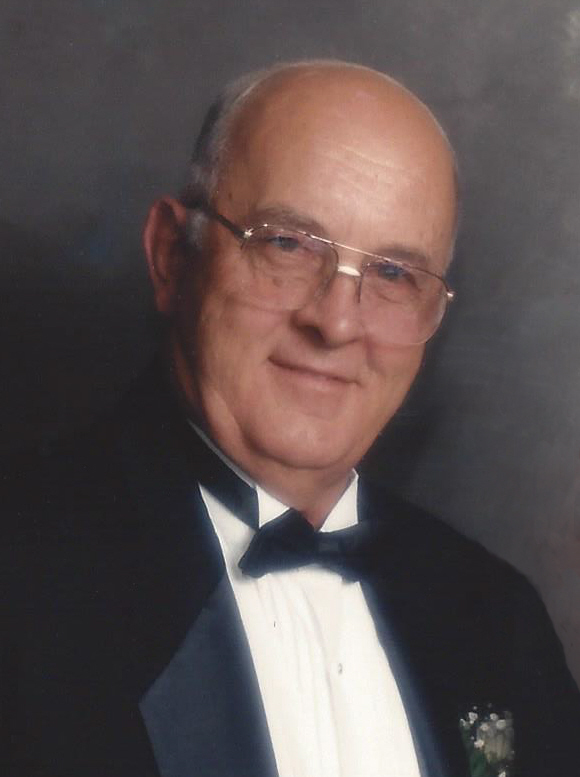 The Mass of Christian Burial, celebrating the life of Arthur “Art” Binsfeld, age 91 of Richmond, will be 1:00 PM, Saturday, February 9 at the Church of St. Martin, in St. Martin.